Charlotte Morgan, Jon Albon, Jasmin Paris and Holly Page are among the British team heading to Portugal. 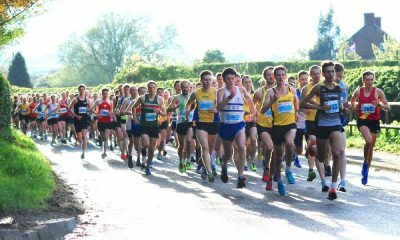 British Athletics has named a full team of 12 athletes selected to represent Great Britain & Northern Ireland at the IAU / ITRA Trail World Championships in Miranda do Corvo, Portugal on June 8. World Long Distance Mountain Running champion Charlotte Morgan takes her place in the women’s team. Her landmark victory last year coupled with some standout results on the trail terrain in recent months – including a second-place finish at the high class Barbudo Trail event in Spain – earns her selection. Joining Morgan in the team is Jasmin Paris, who recently hit the headlines after outright winning the 268-mile Spine Race from the Peak District to the South Scottish Borders. 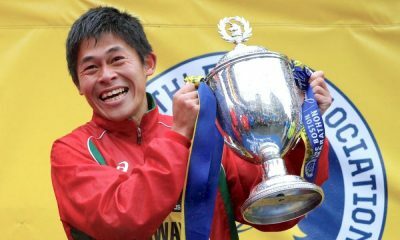 Her finishing time in that race beat the outright course record by over 12 hours and brought worldwide acclaim. 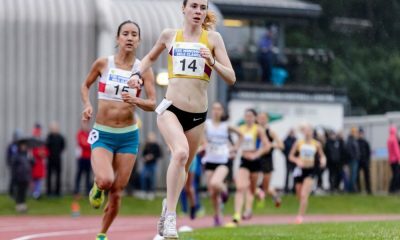 She will earn her first British vest at these championships. Holly Page, who is sharing her journey this year on Fast Running, was the highest-placed British finisher at the 2018 edition of these championships and is also named in the team. Jo Meek, who was the leading female Briton at the 2017 and 2016 championships, Katie Kaars Sijpesteijn and Georgia Tindley complete the women’s team who will be one of the leading countries pushing for medals. 2013 IAU world ultra-trail champion Ricky Lightfoot earns another British vest, while Andrew Davies – who competed at both the Commonwealth Games marathon and a long-distance mountain marathon in 2018 – also join the men’s cohort. 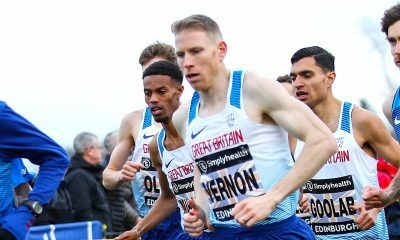 Seb Batchelor, Carl Bell and Andy Symonds join the trio in the British squad in Miranda do Corvo. 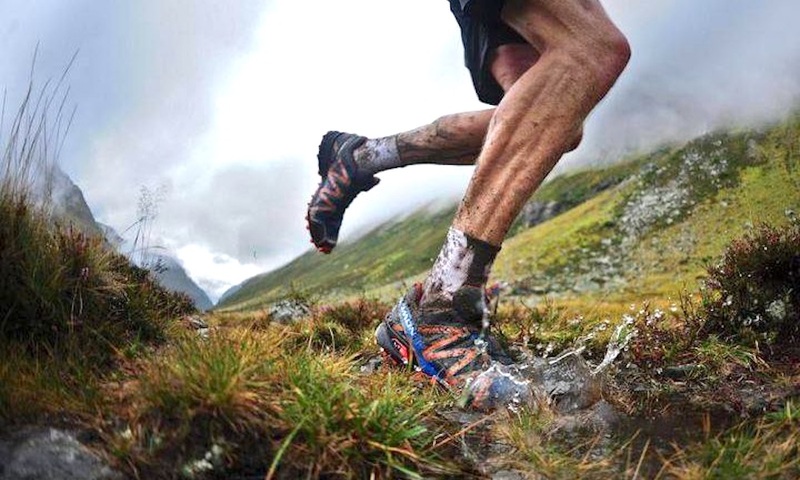 “The strength in depth of mountain and trail running in the UK just now is apparent in the strong men’s and women’s teams selected,” said Team Leader Adrian Stott. “The British team has traditionally competed well and come home with team medals from these championships. “We are sure our team will again be a match to challenge the leading nations like Spain, Italy France and the USA.